Many first-time authors want to find a literary agent as soon as they put the finishing touches on their debut masterpiece. And if you’re in a similar situation, it’s only natural to feel that way as well! But before we snap off a fresh roll of quarters and start dialing the numbers of some New York agencies (so to speak), let’s answer a few basic questions about what agents do and whether you actually need one. Then, once you’re ready, we’ll reveal a professionally endorsed process for finding and evaluating agents who could be perfect for you. There are always exceptions. Award-winning children’s author Philip Ardagh, for example, arranged a direct deal with a publisher for his first book. However, he had the advantage of previous experience in the publishing industry, and he continues to work with various other types of professionals to handle his contracts and other details. It’s important to note that not all literary forms typically require the representation of an agent. Poetry is a good example of this. Also, academic, professional, and the vast majority of educational books are usually commissioned direct from the publisher. 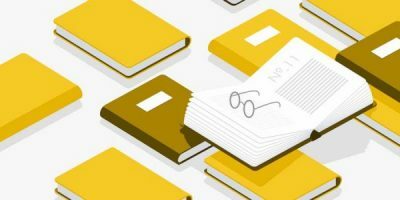 If you’re writing in any of these fields, it is possible — provided you have the right credentials as an author, a well-argued proposal, and quality script — to get your non-fiction book accepted by a publisher without being represented by an agent. 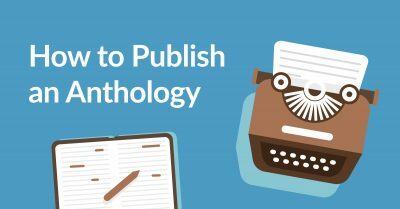 If you do fall into one of the categories above and you wish to pitch directly to publishers, it’s essential that your book has an easily identifiable market or niche so publishers know what they’re dealing with right away. You also need to know who actually publishes the type of book you’re offering and which of those publishers accept unsolicited proposals. Firing off emails to every publisher under the sun will not only waste your time but potentially earn you a reputation as someone who doesn’t understand the publishing game. And of course, if you’re choosing to self-publish, then you definitely don’t need a literary agent to get your book out into the world. In general, some non-fic, poetry, and academic authors don't really need agents. 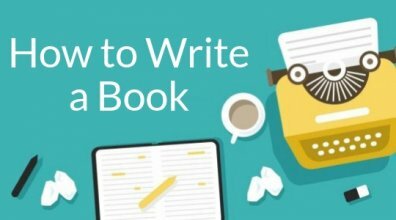 For tips on how to write an effective book proposal, check out this article and its companion piece on submission best practices. What do I need a literary agent for? It’s only natural to wonder: why do I need an agent at all? After all, here’s this person who’ll take 15% of all your sales without writing a single word. But as we’ve already alluded, sometimes it’s your only option if you want to publish traditionally. In addition to having regular contact with editors within the publishing houses, agents will understand their tastes and the types of books they are looking to add to their list. An agent’s job is ‘sell’ your manuscript to one (or more) of these editors, championing you and your writing to the hilt. These are the first crucial steps of your a publishing house investing in your work. They also tend to have strong editorial skills, working with you to help refine your manuscript before it’s even submitted to a publisher. All of this can only work to your advantage as an author, helping you secure a more lucrative deal with the most appropriate publisher — much more than you may have been able to acquire yourself, without any contacts or knowledge of the industry. Ideally, their negotiations alone should offset their commission (ideally). "Why do authors need agents?" and other burning questions. Are bigger literary agencies better? In the Hollywood version of your story, a mega agent — one who represents some of the world’s biggest authors — calls you up and begs you to sign with her. And of course, you jump at the opportunity. Signing with a big-name agent at a big-name agency: who wouldn’t be thrilled by that chance? As with most things, bigger can be better — but it’s not always the best. 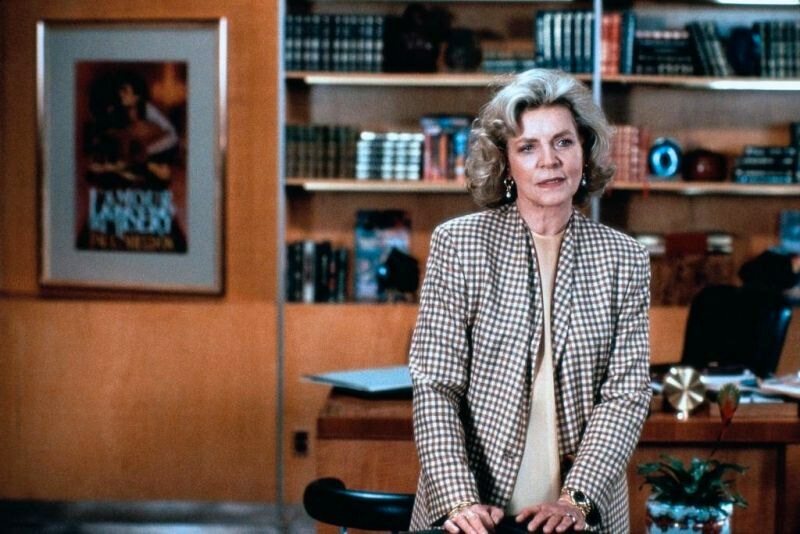 Is a bigger literary agent always better? When we say ‘finding a literary agent’, we really mean finding who’s the ideal representative for your book — someone who is perfectly primed to help you develop your writing career. You’re basically on the hunt for a long-term business partner and creative soulmate. Ready to start looking? How to find a literary agent in 6 steps. Top tips for new authors. Most agents are always on the lookout for new authors to represent. They’re dying for their dream client to reach out to them. To help make their dreams come true, it’s your job to find out a) who these agents are and b) how best to get through to them. So start putting together your shortlist. You can begin your search by going to agent databases such as Agent Query or Query Tracker and filtering by genre. You can also look through the acknowledgments pages of books similar to yours: you can bet that the authors thank their agents in there. Or, this being the 21st century, you can just Google ”[author name] agent” and see what comes up. Reading recommendations: Writers’ & Artists’ Yearbook (for the UK) and its US equivalent Writer’s Market are invaluable tools that you should consider putting on your Christmas list. 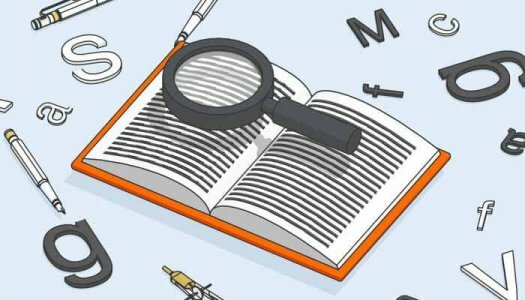 Use Agent Query and Query Track to search for agents. What sort of book are they into right now? Every agent has their pet genres, tropes, or settings. If your manuscript happens to align with their interests, then put a tick next to their name on your list. What information will be useful for when I send my query? This includes everything from whether they are even accepting queries right now, to personal details that might inform your query letter. When Rachel Stout was an agent, she included small personal details which authors might use to their advantage in their queries. “I always research the agent outside of their website first. I find that one of the best ways to tackle this is to head again over to the Absolute Write Water Cooler Forum. I use it to vet agents and publishers. The forums are active and get a lot of use: if an author has a good or bad experience with an agent, they’ll share it. No matter what, as an ironclad rule: avoid agents who ask for an upfront fee. It doesn’t matter whether they call it ‘professional development’ or say it’s to cover the costs of editing your manuscript: an agent who asks for preemptive payment is not legitimate. Is not a scam artist. If you reckon you've found an agent who ticks all these boxes, then add them to your final shortlist and proceed to step three. Looking for a literary agent? Here are some things to consider. A good portion of every agent’s week is spent on ‘slush’ — what they call the never-ending pile of letters they get from hopeful authors seeking representation. On one hand, you might think, Geez! How do I stand a chance of being seen in a pile that big? But you should really look at it from the attitude of, Wow! These agents are really keen to find their next client! Always read an agent’s submission guidelines. Some might ask for a sample chapter, others might not. One might want you to double-space, another might require single. Apart from ensuring that they get what they need to make an assessment, the submission guidelines also serve as a rudimentary idiot test: If this author doesn’t follow our standards, it either means that they haven’t read them (and is lazy) or they haven’t been able to comprehend simple instructions (which is not exactly what you want in a business partner). 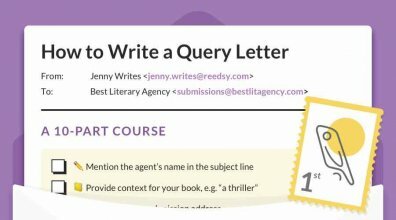 Make sure to personalize each query letter. You’ll want to contact as many agents as possible, and it’s tempting to create a standard query letter that starts with Dear Sirs and features no specific language whatsoever. But remember, agents have read countless boilerplate query letters and can sniff them out from a mile away. That’s why the research you do in step 2 will serve you so well: it’ll show each agent that you actually care. Start with the hook. Ultimately, it’s the book that agents want to know about. While you might think it’s best to introduce your book by first talking about your own background, the quicker you get to the exciting pitch for your book, the better. Always, always, always personalize your query letters. We’ve all had that experience of looking at an email and thinking, “I’ll get to that later,” only to forget about it until someone reminds you. Well, the same thing happens to agents as well! If you don’t hear back from the after several weeks, it’s not impolite to follow up and ask whether your query may have been lost in the shuffle. Often, the agent will be grateful that you reminded them. Again, read the agent’s submission guidelines. In many cases, they’ll even tell you how many weeks to wait before you follow up. But if they don’t, then four to six weeks is a good rule of thumb (erring closer to six, perhaps). Rule of thumb for following-up with Agents: wait 4-6 weeks. 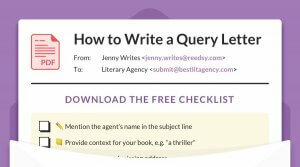 Assuming agents dig your query letter, get intrigued by your sample, and adore your full manuscript after they request and read it… what happens next? In broad strokes, the two of you will discuss how the agent might help develop your book and career, and then they’ll offer you representation. Very exciting, right? But before you frantically search for a pen to sign on all those dotted lines, make sure that they are the right agent for you. It’s not considered impolite to query multiple agents at the same time, so you don’t need to lie about it or cover it up. An agent will not be insulted that you’re daring to consider other options. After all, if they like your book enough to want to represent it, it stands to reason that others might as well. Of course, you can always choose to leave an agent at any time if things aren’t working out., But keep in mind that if you’re at the start of your career, you don’t want a reputation as someone who switches agents every book. It’ll make editors, agents, and other publishing gatekeepers assume that you’re hard to work with. So be polite, stay candid, and don’t rush into any decisions. 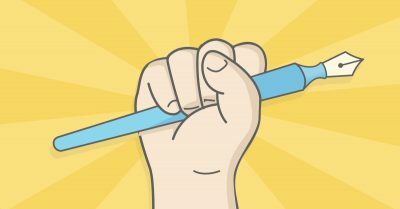 Don't just sign with the first literary agent who shows any interest. Now that you have a rough idea of how to find a literary agent, we want to leave you with some resources that will help you in your search. Are you an author who’s recently found an agent? We’d love to hear about your experiences in the comments below. 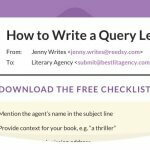 How to Write a Query Letter That Agents Can't Resist.